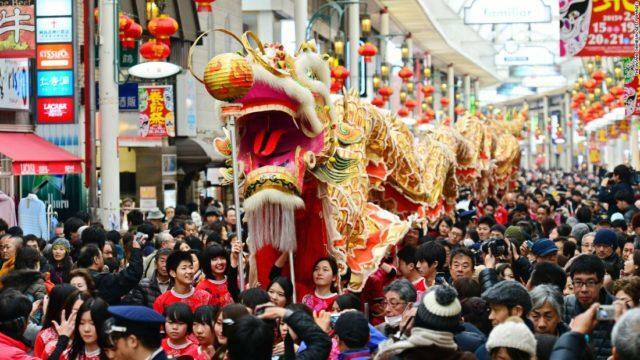 The Chinese New Year is certainly one of the most captivating festivals anywhere in the world. Few other holidays are celebrated, with such pom and pageantry, in such a large scale, by so many people around the world. But there is definitely more to this amazing holiday than meets the eye. Those who were born and grew up with these traditions might be too accustomed to them, but to us outsiders, the details of this special new year can be fascinating! The Chinese New Year does not fall on the same date every year. This is because it follows the Chinese lunar calendar, and not the regular solar one. But in general, it always falls in between January 21st and February 20th. In 2018, the Chinese New Year began on February 16th. The Chinese New Year isn’t just celebrated in China, but in many Asian countries like Hong Kong, Vietnam, Singapore, Taiwan, North & South Korea, and etc. It is also celebrated in Chinatowns around the world, even the Western countries. Therefore, it is one of the biggest celebrations in the world, like Christmas and traditional New Years. You’ve probably heard people say it’s the “year of the dragon” or “the year of the pig”, but did you how these animals are nominated? 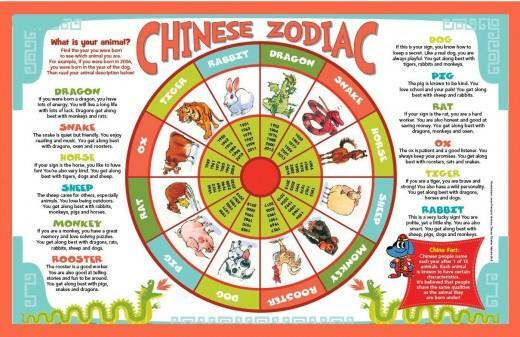 The Chinese lunar calendar actually has cycles of 12 years, and each year has an animal sign: Rat, Ox, Tiger, Rabbit, Dragon, Snake, Horse, Sheep, Monkey, Rooster, Dog, and Pig. When the end of the cycle is reached, it circles back to the beginning. 2018 is the Year of the Dog.